Purchasing your new home can be an incredibly challenging process, especially if it’s your first time. Buying a home is easily one of the largest purchases of your life and can often become complicated to navigate on your own. 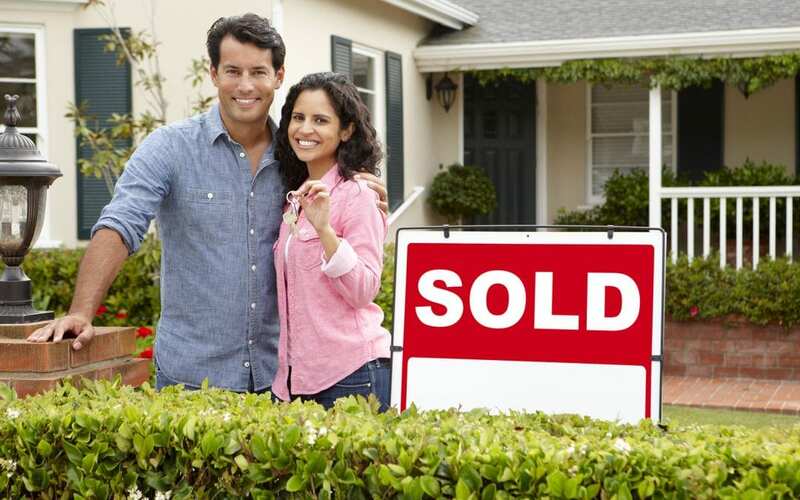 Here are a few tips to give you a hand with buying a new home. Although some new homebuyers put down at least 20 percent, many lenders don’t ask for nearly as much. However, when you put less than 20 percent down, your mortgage insurance may cost much more. Keep in mind that even a five percent down payment for a $200,000 home only costs $10,000. When you take out a mortgage loan, your lender will review your credit score to determine the size of your loan and APR. This is why it’s so important to be on top of your credit score to negotiate for better loan terms. Take the time to dispute any errors and look for new ways to increase your score for a better mortgage. If you don’t have enough money for a down payment and you’re a first-time home buyer, you may be able to take advantage of government programs. These help you get the money needed to make the down payment when buying a new home. These programs include the Federal Housing Administration Loans and Veterans Affairs Loans. You could also consider pooling money from your family for buying a new home. You shouldn’t only get one quote from a local lender. Instead, you should consider getting a few quotes to compare and find the best mortgage rates. This can not only help you get the best rate but the best fees as well. Before buying your home, you need to get preapproved by a lender, which is an estimate of how much your lender is willing to give you based on your debts and income. When you’re out looking for homes, you can use this amount to determine what you can afford. Having a pre-approval letter can also make you look more reputable to a seller and might give you an upper hand over the competition. When you go about buying your new home, you’ll be working with a real estate agent, so it’s important to choose someone you trust and who has success in their industry. A good real estate agent will be eager to meet your needs and knowledgeable about the area and neighborhoods you’re interested in. When your real estate agent shows you homes, make sure you stay under your preapproval amount. After all, there’s no point in looking at homes you flat out can’t afford. Instead of trying to max out your budget, buy a home at a lower amount so you have plenty of extra money for repairs and renovations. When you’re home shopping, make sure not to get caught up on little things, such as paint color, carpeting, and fixtures. These can be changed once you move in. Instead, focus on the shape and style of the home, it’s location, and other things you can’t change. Believe it or not, there may be room for negotiation in your home buying process, which can help you save you money on your purchase. The seller may be willing to pay for closing costs, small fixes, and issues that were discovered during the home inspection. As your real estate agent will tell you, it is important to have a qualified third-party home inspector conduct a home inspection on the property before you make any decisions. A home inspector will report on any problems discovered during the inspection so that you can decide if the house is right for you. Oasis Home Inspections is your go-to inspection company if you are buying a house in Brevard County, Florida. To schedule an inspection, contact us today!